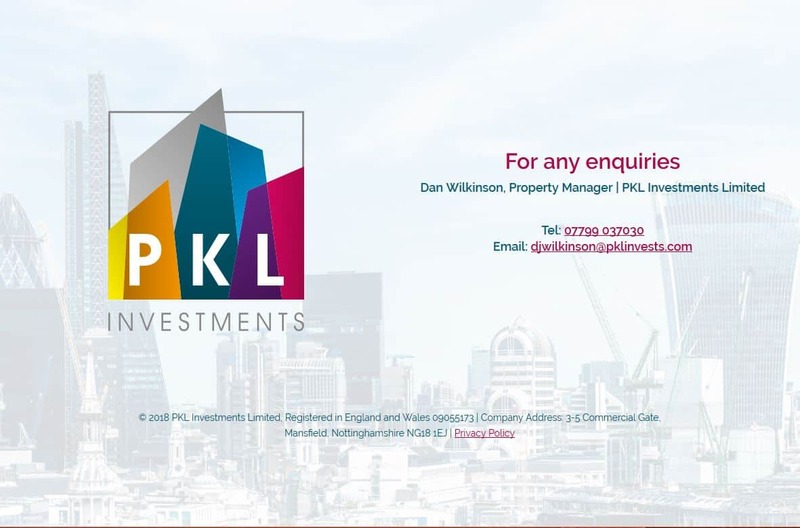 ​PKL Investments are based in Nottingham and they help their customers manage their properties. 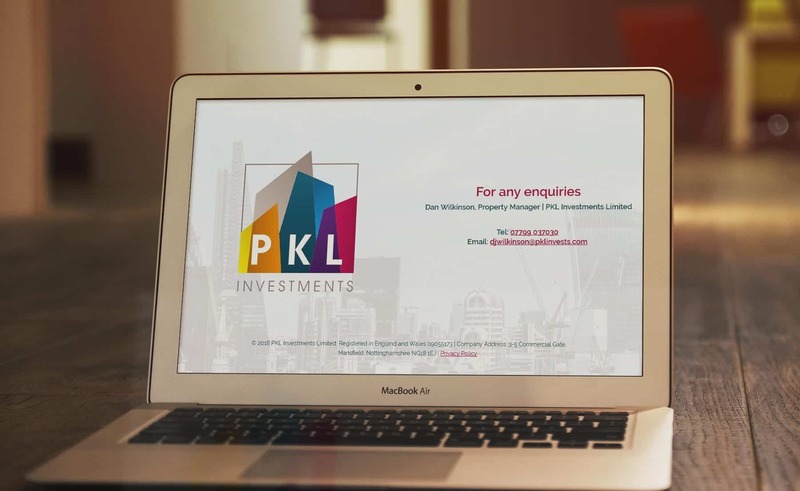 ​PKL just wanted a holding page where they can send their clients to. The team built a simple page, that clearly give the customers the details they need to get in touch.